The Harp Inn have recently purchased a fully refurbished Jura Xj9 with Coole Control unit. 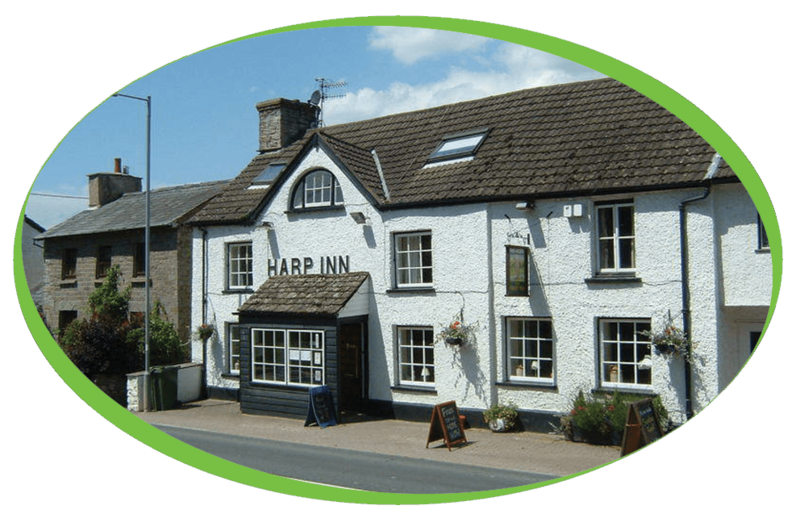 The Harp Inn based in Glasbury on Wye is a traditional Country Inn which through early evidence originates from 1720. The building’s use as a public house is recorded in auction sale details dated back to 1796.